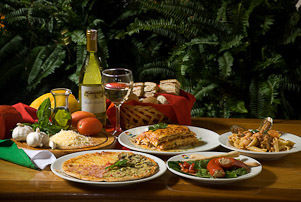 The Irotama Resort offers its guests 11 options for restaurants, bars and snack bars serving a large range of delicious options. Enjoy a variety of dishes from the best traditional Colombian Caribbean dishes and the most exquisite international cuisine. Healthy and tasty breakfast buffets, daily specials offering exquisite and memorable dishes, Italian cuisine, grilled meat, vegetarian dishes, low calorie, … possibilities are endless. With an exceptional view of the the Caribbean Sea, Luruaco is the perfect restaurant to enjoy traditional coastal Santa Marta dishes. 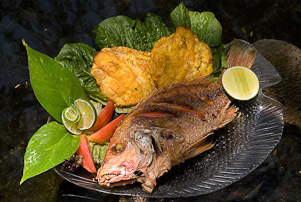 Delicious fish, a variety of seafood dishes and popular dishes like fried red snapper, fish stew, arepa de huevo and patacones are some of the items traditional Santa Marta dishes on the restaurant’s menu. This restaurant is located in the northern area of the spacious Irotama Resort ecological complex, surrounded by lush green gardens. Chiaro di luna offers a pleasant and romantic atmosphere and specializes in Italian cuisine to enjoy with your partner and friends. The pizza is exceptionally delicious. 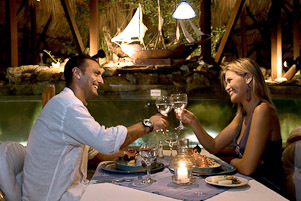 To enjoy the exquisite cuisine of the Colombian Caribbean, Irotama Resort offers the Barra Viva restaurant, a unique restaurant with an aquarium from which diners can select their dish. The romantic setting with live string music is ideal for special occasions where you can enjoy the restaurant’s specialties like seafood and BBQ ribs. 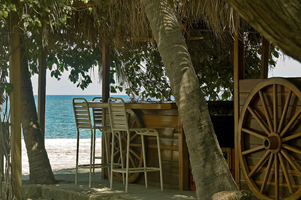 Located on the beach with a beautiful view of the Caribbean sea, La Carreta’s has a welcoming ambiance and serves a great variety of dishes and drinks, including some that are typical in Santa Marta. 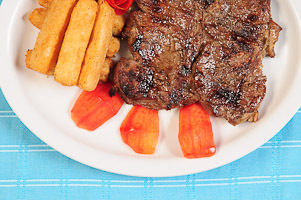 Specialties include tender BBQ ribs, grilled chicken, beef and pork, snacks, cocktails, beer and drinks. In the heart of Irotama, just a few kilometers from the beach, La Buffetería offers guests a great variety of breakfasts, lunches and dinners. 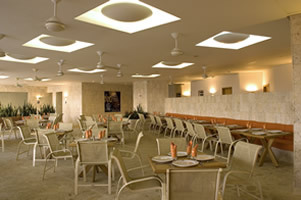 The restaurant can accommodate up to 500 people and offers exquisite buffets with traditional and international dishes, as well as a menu with great healthy options. 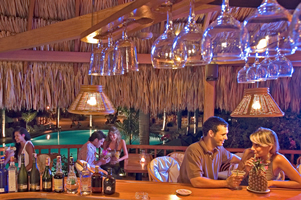 Located in Irotama del Sol, this restaurant offers the quality that has distinguished Irotama as a high standard luxury resort. A few gems selected from local cuisine, as well as international and Mediterranean cuisine are included on the menu and are served daily. In the north end of the resort and from the large Irotama XXI building, the view of the ocean is spectacular. A perfect setting for guests to enjoy exquisite Caribbean and international cuisine for breakfast, lunch and dinner. 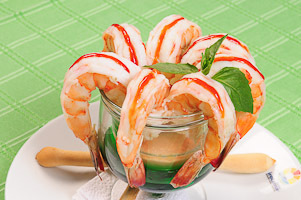 Come and enjoy a delicious Greek salad or sauteed shrimp served on a bed of rice. La Pérgola is an ideal restaurant for those who want a welcoming and beautiful place to enjoy nature with the sound of the waves as background music. 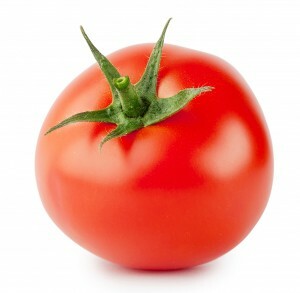 This restaurant offers special dishes and healthy vegetarian dishes (during the high season only) and can accommodate special requests or needs. Located on the central beach, next to other iconic Irotama Resort restaurants, Cocos Bar serves tempting cocktails, appetizers and also has a buffet for those who are looking for a peaceful place with an ocean view. 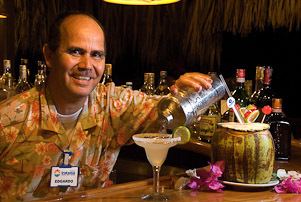 Specialties include Colombian Caribbean drinks, and is famous for its coco loco and delicious piña colada. 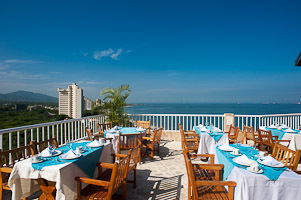 Yuluka Bar is located by the central pool, near the large Irotama del Mar building. 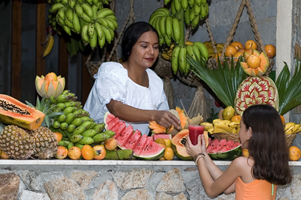 Serving delicious typical Santa Marta drinks including piña coladas or refreshing coconut water to sip as you relax on the beach. A great variety of beer and a specially selected cocktail menu to accompany the caribbean sunsets with friends and family, or to spend a romantic evening. On the shores of the Caribbean Sea, you will find Neguange, one of the restaurants of the Irotama Resort where guests can enjoy fine ceviches and cocktails on a quiet beach. A relaxing ambiance surrounded by exuberant nature. 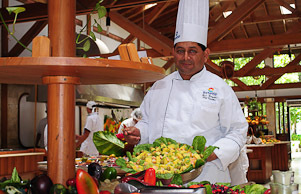 The restaurant’s specialty is the seafood ceviche with octopus, shrimp, calamari, lettuce, red onion, lemon and pepper.